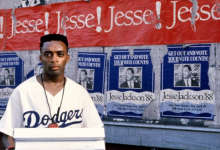 Do the Right Thing was the hottest movie of 1989 and marked Spike Lee as a major director. The years since its release have not diminished its power. 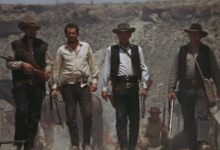 Sam Peckinpah’s masterpiece stands as a landmark western, announcing as it did the beginning of the end to the quintessential American genre. 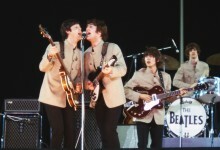 The Beatles’ contribution to pop music is legion; their songs have penetrated the cultural consciousness. But how has their music fared on the silver screen? 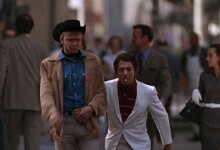 1969 was an important year for the western, with Midnight Cowboy standing as a highly original addition to, and departure from, the genre.